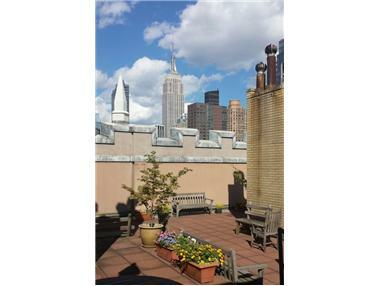 "Cavernous Loft in prime Chelsea location. Bedroom and office, state-of-the-art kitchen and bath, 14'ceilings with Cathedral windows. Owners relocating and must sell quickly."